Click here to sign up and get started! If you sign up through my link and earn 300 SB before May 1 you'll get a bonus 300 SB! 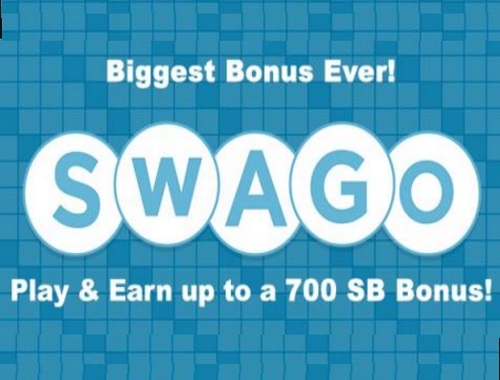 The Swago Board is active from April 24 at 9AM PT through May 1 at 12PM PT.